Woodland is inspired by nature and the natural world, this is evident in the four designs within this stunning collection. The range consists of three wood / tree designs and one pebble / stone look design. The range is made to compliment the outdoors and as a result would look great in any summer room like a conservatory. 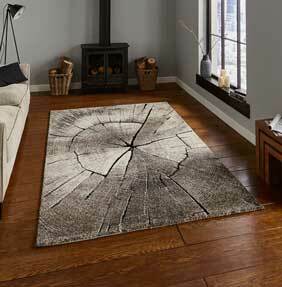 Woodland would also blend well on wooden and plank laminate flooring, ideal for a natural look.